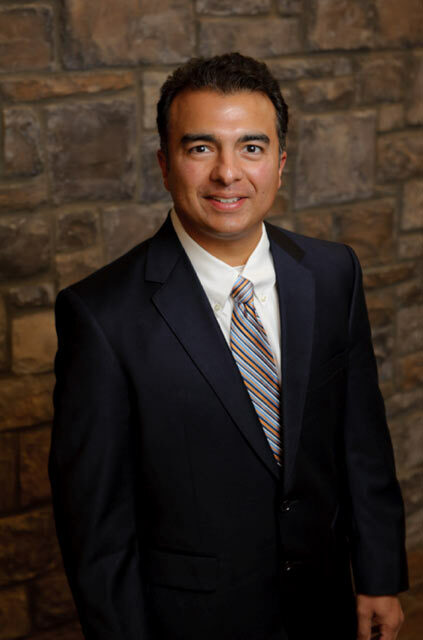 J. Edward Ysasaga, M.D., focuses on diseases and surgery of the retina at Southwest Retina Specialists, where he is known as “Dr. Eddie.” In 1992, he graduated from Midwestern State University in Wichita Falls, Texas, then earned his medical degree from the University of Texas Health Science Center (UTHSC) in San Antonio in 1996. 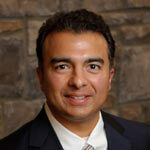 Dr. Eddie interned at UTHSC through 1997, followed by a residency in general ophthalmology at the prestigious Bascom Palmer Eye Institute (part of the University of Miami system) from 1997 to 2000. He completed a Retina/Vitreous Fellowship at Bascom Palmer in 2001 and served as chief resident and clinical instructor there through 2002. Ryan B. Rush, M.D., (“Dr. 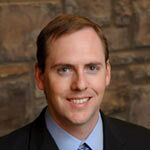 Ryan”) is an expert in ophthalmology with an emphasis on diseases of the vitreous and retina. He earned a college degree from the University of Texas in 2000 and received a medical degree from Texas Tech University in 2004. Dr. Ryan did an internal medicine internship at Ochsner Clinic Foundation, and then went on to complete his ophthalmology residency at Tulane University in New Orleans in 2008. 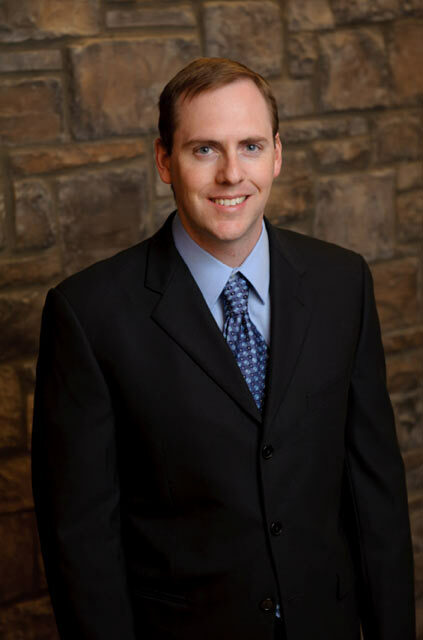 After residency, Dr. Ryan undertook three additional years of subspecialization in diseases of the vitreous and retina. 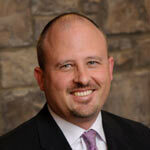 He completed the first fellowship year in medical retina at the prestigious Bascom Palmer Eye Institute in Miami in 2009, followed by Surgical Retinal Fellowships at the University of Texas Health Science Center in Houston in 2010 and the Sydney Eye Hospital in Sydney, Australia in 2011. 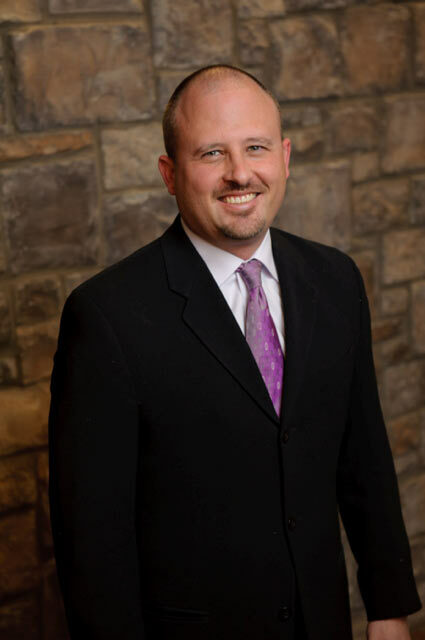 Dr. Ryan is certified by the American Board of Ophthalmology (2009), and is a member of Southwest Retina Specialists since 2011.